Call, text or email. 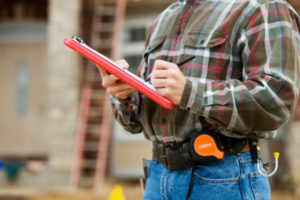 We can’t wait to guide you through the home inspection process. Available to Call or E-mail Monday through Friday 9 am to 6 p.m. with Saturday availability by appointment. Our inspectors. Our tools. Our reputation. Your peace of mind.